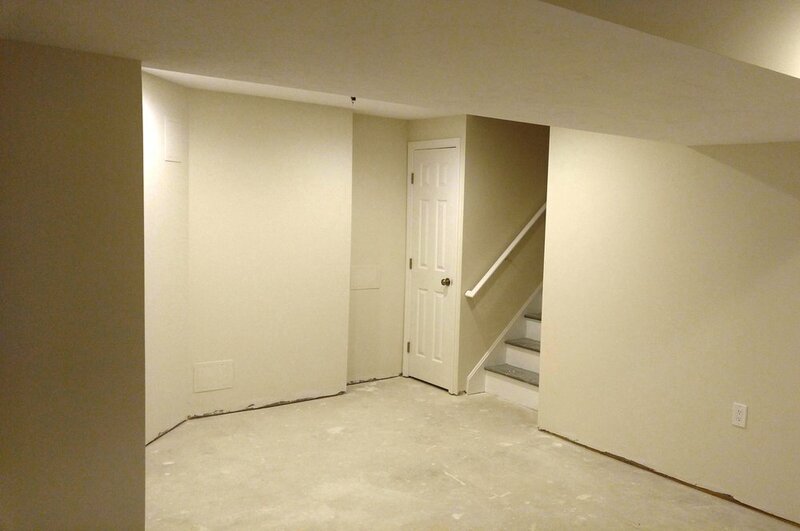 Basement doesn't need to be just a place to store tools or furniture. It doesn't need to be a damp dark place as well. American life style has changed. Children are living longer with parents, moving back home or even the contrary, parents are living with their children. 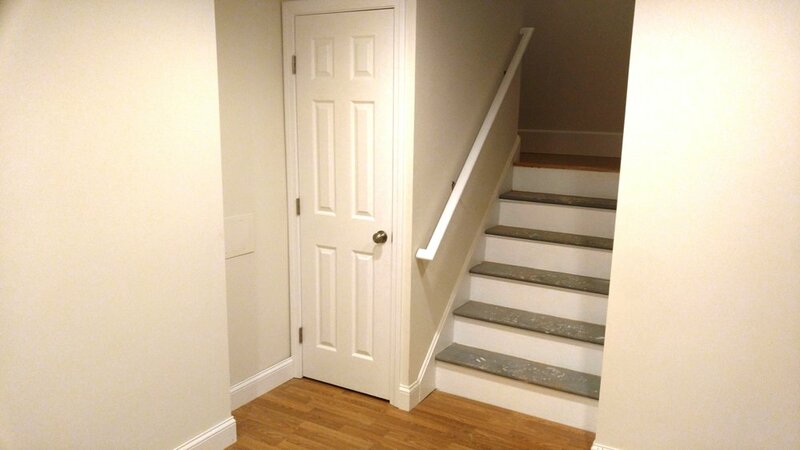 Then, more space is crucial and basement finished can be the right answer. 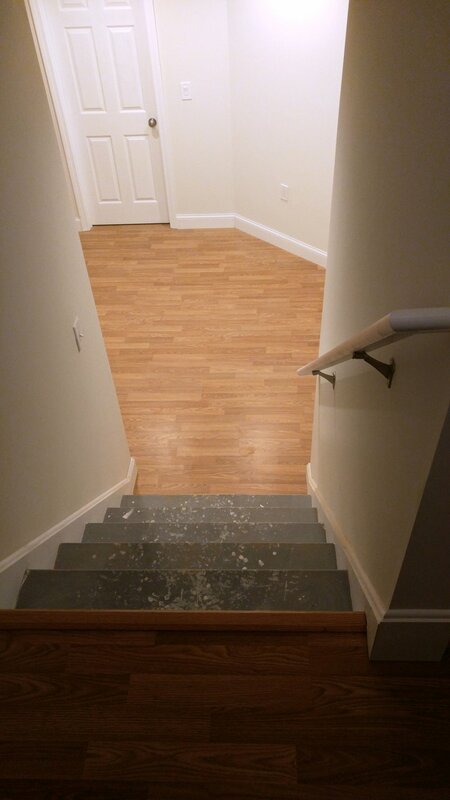 It costs less than an addition since you already got the foundation, walls, electric and plumbing. 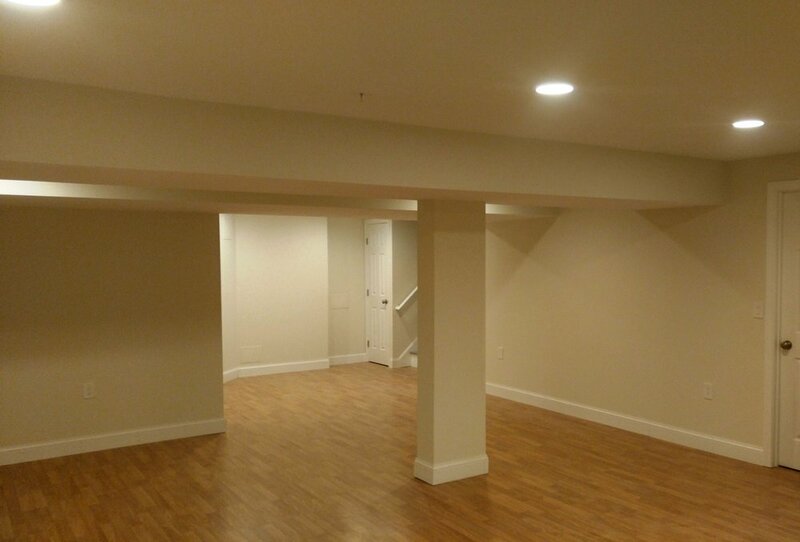 Basement has a lot of potential and well treated will become the most popular spot in the house. 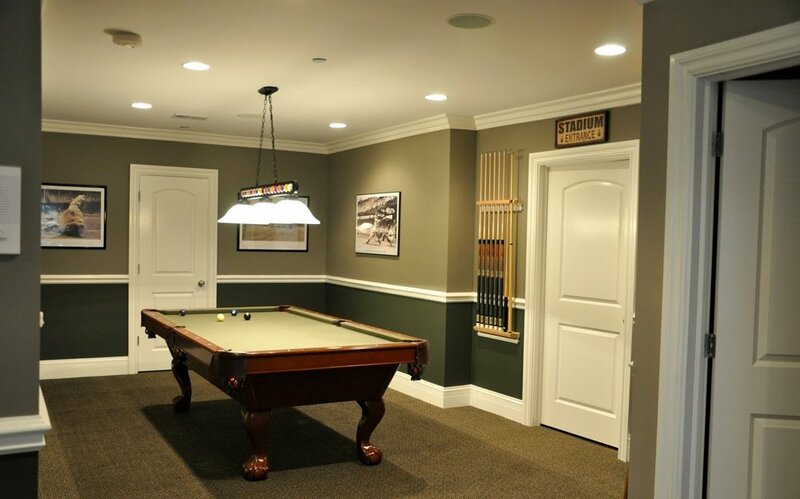 A play area with game tables usually eat up some square footage. All purpose worktable is a better idea for crowd area. 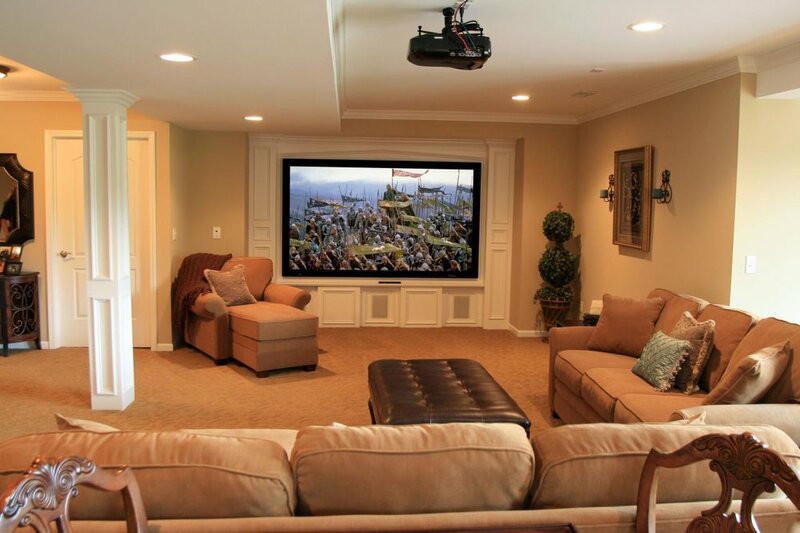 The TV zone can occupy a darker spot, creating a home-theater feel.